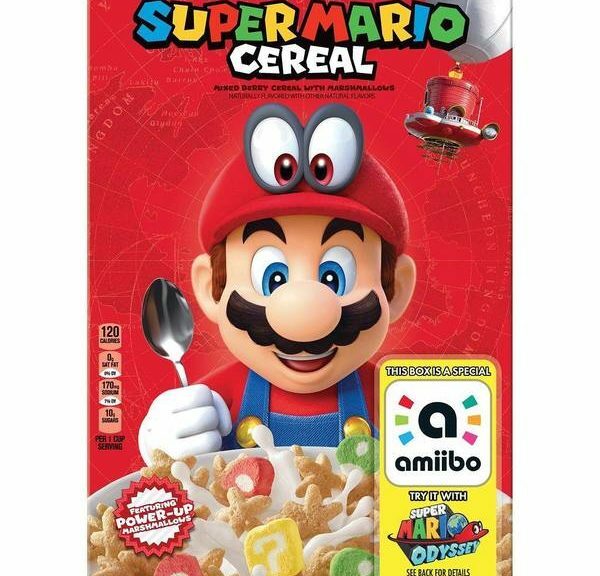 Looking for the legendary Super Mario Cereal, which contains an amiibo? Amazon US has started selling the cereals again for their regular retail price. Keep in mind the cereal ships within the US only.